300 abandoned chicks were rescued in Olney on Saturday. The Pennsylvania PSPCA rescued 300 chicks from an abandoned lot in North Philadelphia Saturday morning. The PSPCA’s Humane Law Enforcement department responded to multiple calls from neighbors to the 5500 block of Whitaker Avenue and found hundreds of the baby chickens there. According to a release from the PSPCA, the owner returned to the lot a couple of hours after officers arrived. The owner had planned to take over the lot, which is owned by an adjoining business on the property. 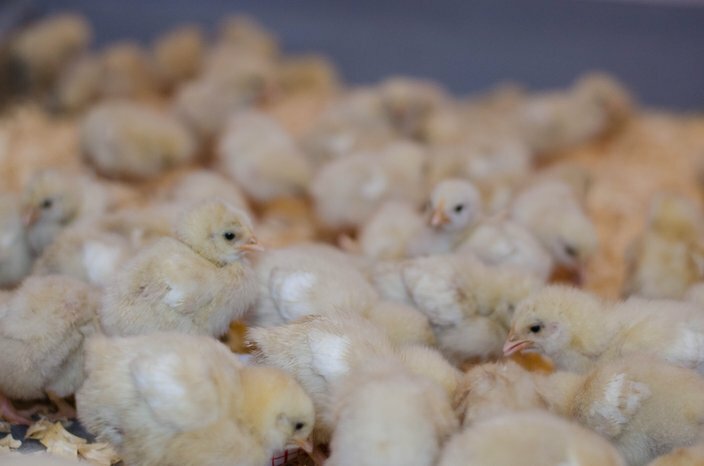 Apparently the owner had started to raise the chicks for food resale without contacting the property owner and failed to provide chicks with proper housing, feeding or watering stations, the release said. Nicole Wilson, of the PSPCA’s Director of Humane Law Enforcement, said in the release that the owner admitted to losing more than 1,000 chicks through transportation and inadequate housing. 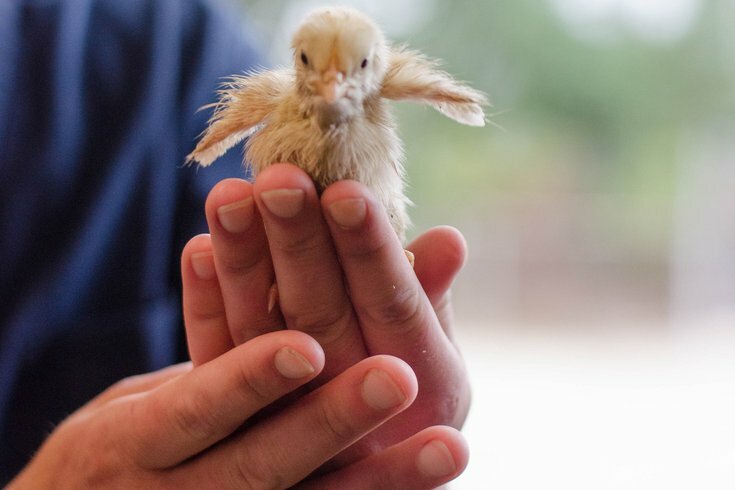 Hundreds of baby chicks were rescued in Olney. The chicks were taken for medical treatment and will be put up for adoption in homes and rescues. The PSPCA is asking that anyone with information about this case, or other cases involving animal cruelty, to call the Pennsylvania SPCA’s Cruelty Hotline at (866) 601-SPCA. Tips can be left anonymously.